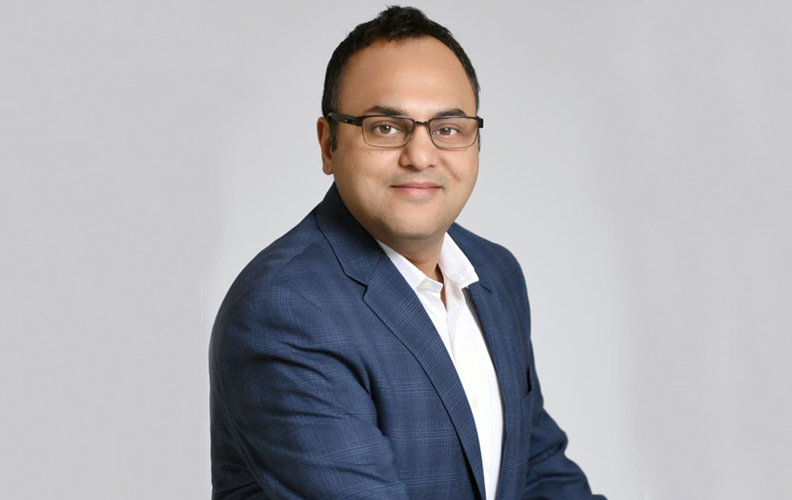 LOS ANGELES, CA, 2018-May-10 — /Travel PR News/ — Oakwood Worldwide, wholly owned by Mapletree Investments and one of the leading global providers of furnished and serviced apartments, today announced the appointment of Mandeep Singh as Chief Operating Officer. His proven track record in hospitality, excellent skills in business operations, and impressive leadership experience will help progress Oakwood’s global transformation and drive an industry-leading customer experience. Singh’s appointment marks the most recent addition to the Oakwood leadership team, following a series of announcements from Chief Executive Officer Chris Ahearn to strengthen the organization’s executive team. In his new role, Singh will be focused on ensuring that Oakwood has the right operational structure, process, and reporting procedures to meet customer expectations while achieving the company’s business objectives. He will report directly to Chris Ahearn and have responsibility for the Americas Operations, Home Services and Oakwood’s industry-leading 24/7 customer service center. Before joining Oakwood, Singh led a variety of teams across a range of hospitality businesses including, Woodspring Hotels, MasterCorp, Extended Stay Hotels, and Comfort Inn-Choice Hotels. His expertise in management, strategic planning and execution, along with revenue optimization has helped Singh drive real change within this ever-evolving industry. This entry was posted in Hospitality, Hotels, Travel, Travel Management, Travel Services, Travelers and tagged Chris Ahearn, hotels, Mandeep Singh, Oakwood Worldwide. Bookmark the permalink.